What’s the Difference Between a Plat and a Survey? Home Arlington What’s the Difference Between a Plat and a Survey? 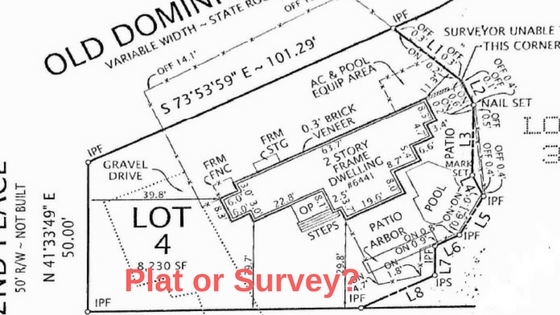 Two commonly misused and misunderstood terms in real estate – so let’s discuss the difference between a plat and a survey. 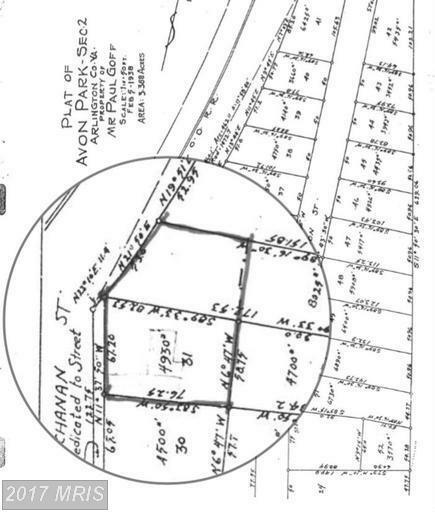 Used to show a parcel of land adjacent to neighboring lots. 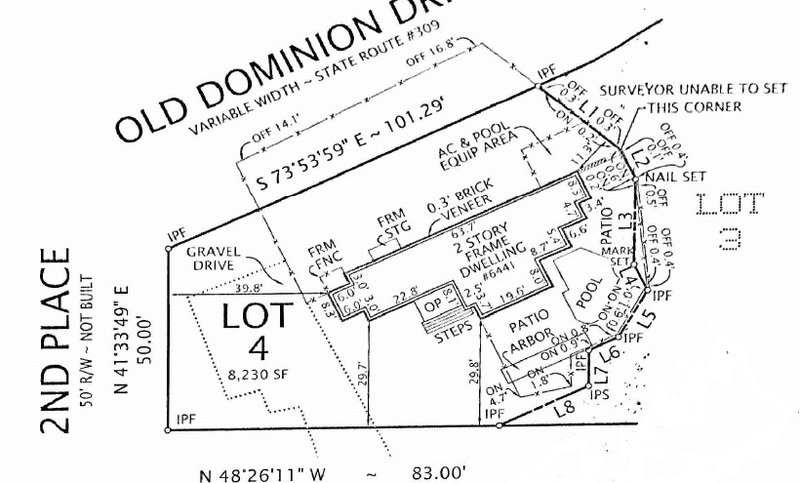 Think of this is an outlined lot on a street or subdivision. Basically shows the 4 corners of a lot. *This is used by builders/developers. 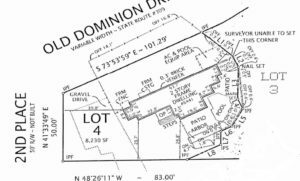 Shows the actual lot and house on the lot with driveway, walkway, easements, fence, pool, patio, septic and/or well systems, garage, storage shed, etc. Any and all details of the parcel of land and house will be located on the survey. *This is something a buyer can choose to add to a purchase transaction. It is optional but helps with any issues with the neighbors, construction on the house, or a fence. When Can I Shop Around for Mortgage Rates from Different Lenders? 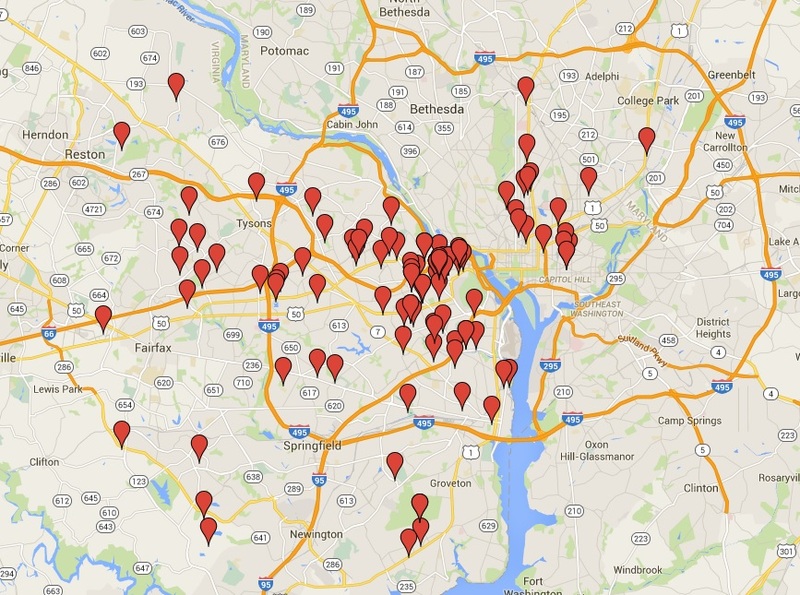 O Home Sellers, Where Art Thou?